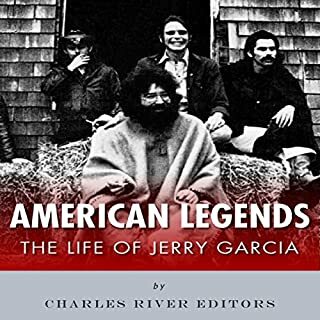 Despite the enormous esteem he has garnered from virtually every corner of the music world, Jerry Garcia has continued to elude both fans and music historians as they attempt to determine his origins and categorize his art and influence on American music. Part of their difficulty lies in the fact that his work as the frontman for the Grateful Dead, "one of the most prolific and iconic guitarists of the twentieth century", tended toward a blending of the traditional with the experimental. Have to get a refund on this . I had much higher expectations for this ... just plain bad! 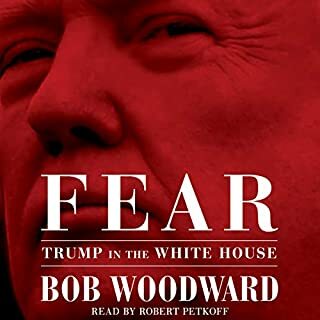 Good grief no wonder we have a world in the position it is in politically when you have idiots writing books like this. 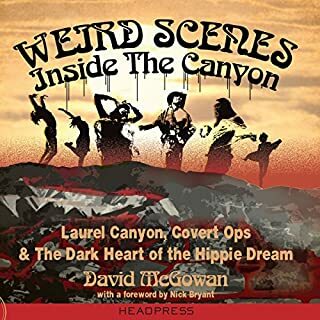 He has possibly stretched reality to it's furthest boundaries in an effort to make coincidence become a conspiracy over music/musicians and Laurel Canyon. What's worse is I was dumb enough to buy this rubbish! Beautifully written. A full image of the Journey. 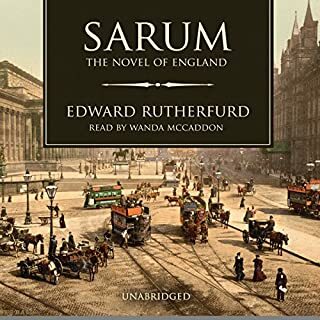 I’ve read several books now and this one seems to be more grounded in fact than the others. I know people will say it’s partisan but I don’t believe it really is. The bottom line is the people wanted a business person in the White House they got it and now they will pay for it. I was willing to give him a chance as well but the man clearly can’t tell the truth from a lie,and everything he does is motivated by money ,which In and of itself isn’t a problem .....unless you don’t understand geopolitical issues which Trump-clearly does not. 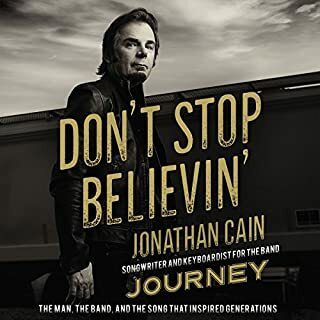 I loved this book it was interesting for multiple reasons , and it’s written for anyone who listens to or has ever been fascinated by the mystery of music. It does get into physics, biology, mathematics and the history of music etc but it does it in a very intelligent yet easy to understand way . 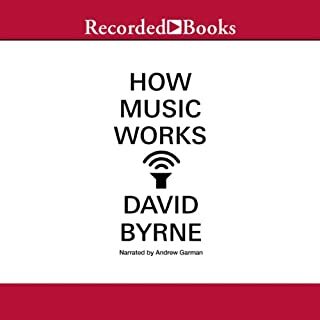 David Byrne and Talking Heads fans wont be disappointed either ... Great read , well researched and written !! 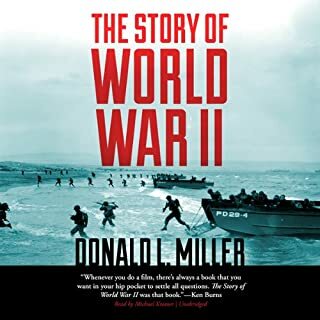 A well rounded look at wwii from various aspects and important turning points in this horrific event. Well with the time ... 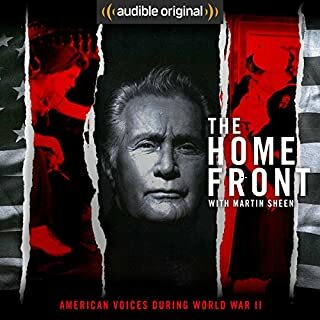 I had to re-listen to several chapters to make sure I didn’t miss anything , something I normally don’t do ! 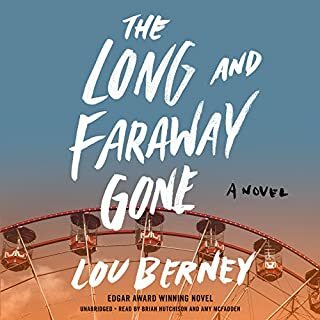 Lou Berney's The Long and Faraway Gone is a smart, fiercely compassionate crime story that explores the mysteries of memory and the impact of violence on survivors - and the lengths they will go to find the painful truth of the events that scarred their lives. In the summer of 1986, two tragedies rocked Oklahoma City. Six movie theater employees were killed in an armed robbery while one inexplicably survived. Then a teenage girl vanished from the annual state fair. Neither crime was ever solved. I would have listened to the book straight through except for replaying a couple of chapters! 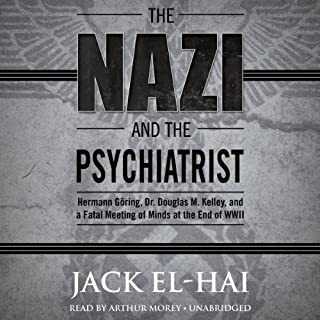 This may actually read better than it is listened to..